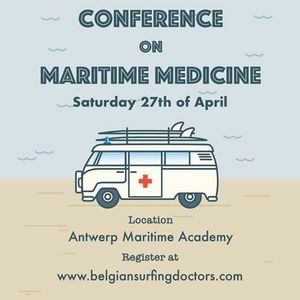 Belgian Surfing Doctors invites you to its 2nd Conference on Maritime Medicine. •	Rescue at Sea by Peter van 't Wout from Search And Rescue Netherlands. Peter is a flight-nurse for the Dutch Coastal Guard. He is a teacher at the Ambulance Academy and works as an assessor for the International Fire and Rescue Challenge. •	How to survive in cold water by prof. dr. Jan Bourgois from Ghent University. Jan is professor of Exercise Physiology and also an academic consultant at UZ Gent. Jan is addicted to the ocean and has a background in numerous watersports. •	Surfing with children with ADHD, Down Syndrome and Autism by Suzanne Dietz from Surf Project, Netherlands. Suzanne has a background as psychologist. The Surf Project, in collaboration with a team of psychiatrists and psychologists, investigates the effect of surfing on the quality of life and self-confidence. Surf project is part of The International Surf Therapy Organisation. •	How surfing influences the brain and its use in neurorevalidation by researcher Tijs van Bezeij, Netherlands. Tijs works at Heliomare. He gives surfing and sup lessons to people in the context of intensive neuro-rehabilitation. He conducts research into the influence of surfing on different brain areas. 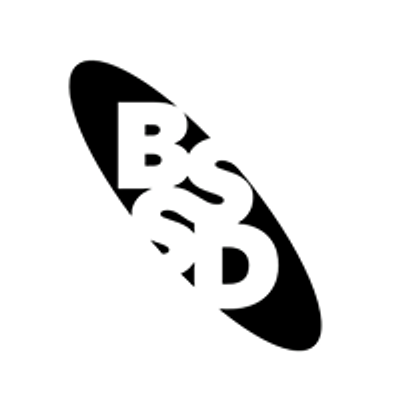 •	Ocean preservation and Surf Rider Foundation by Didier Engels and Antoine Geerinckx. Didier and Antoine are both friends, surfers and entrepreneurs and are closely involved with low-impact economy and ocean preservation. Antoine Geerinckx is the driving force behind CO2Logic, the first Belgian company that helps companies pursue a greener and more sustainable policy by calculating, reducing and offsetting their climate impact in order to become CO2 neutral. Didier Engels is CEO of Engels NV, a company that produces 100% CO2-neutral windows and doors. •	Common surfing injuries by orthopedic surgeon Dr. Stefan Clockaerts, PhD. Stefan specialised in foot, ankle and cartilage injuries and will bring us up to date about common surfing injuries and their treatment. Please note registration through our website is mandatory. 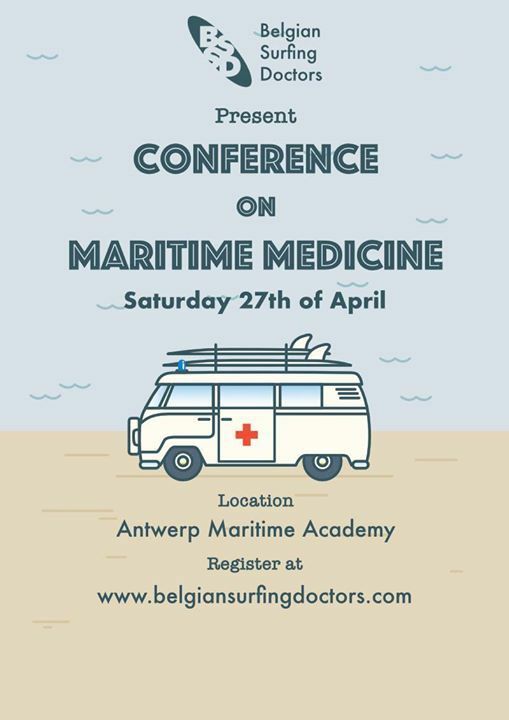 First 50 tickets have a chance to win a 'Belgian Surfing Doctors' Surfboard!